Tampa has a lot going on this weekend and I'm here to be your guide! We have one way to share, one way to explore and one way to discover Tampa for you and your friends or family this weekend. Check out our list of the top ten events in the area this weekend to find the perfect event for you! 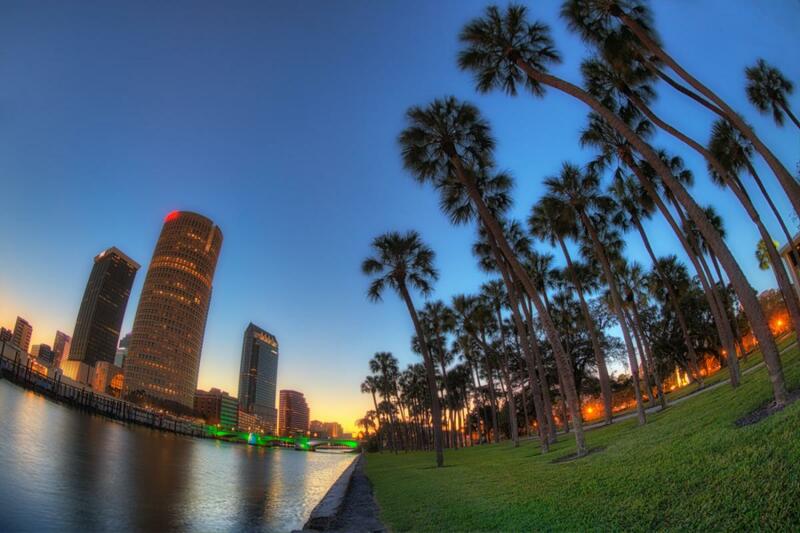 Share- Andy Taylor Our Spotlight Localite of the Week wants to share Tampa with you! There is nothing like the atmosphere around a college football game. The Bulls play Georgia Tech from the ACC at noon on Saturday, September 8th at Raymond James Stadium, and it’s on national TV. Even if you don’t care much about football, get there early for plenty of activities around the game: parking lots open at 7 a.m. for tailgating, and the Bulls Stampede as the team is dropped off and walks through parking lots 5 and 6 into the stadium (approximately 9:30 a.m.) and the Herd Of Thunder band performs on Tampa Bay Blvd at 10:45 a.m.
Do you like free sponsors giveaways? Check out the Bulls Bay in the South Plaza of Raymond James Stadium before the game too. If you are a USF student, your ticket is free. 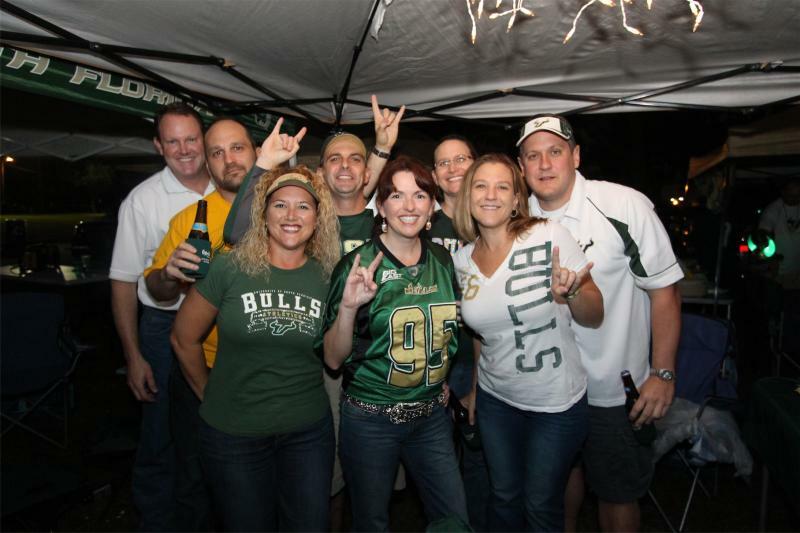 It will be hot, so wear sunscreen and a hat and cheer on the Bulls! Explore- Check out one of Tampa’s many Breweries this weekend. 7venth Sun Brewing- With two locations, one in Tampa and another in Dunedin, 7venth Sun Brewery specializes in Belgian-style beer, IPAs, spirit-barrel aged beer, and oak-aged sour beer. Tampa Bay Brewing Company- Tampa Bay Brewing Company plays a fundamental role in shaping the craft beer scene in Central Florida! They specialize in flavorful and hop-centric IPAs, APAs, expressive sours, and juicy, fruit-forward Florida-weisse. Cigar City Brewing- The ambitious owners of Jai Alai have a taproom and tasting room in Westshore District that they’re dying to show off! 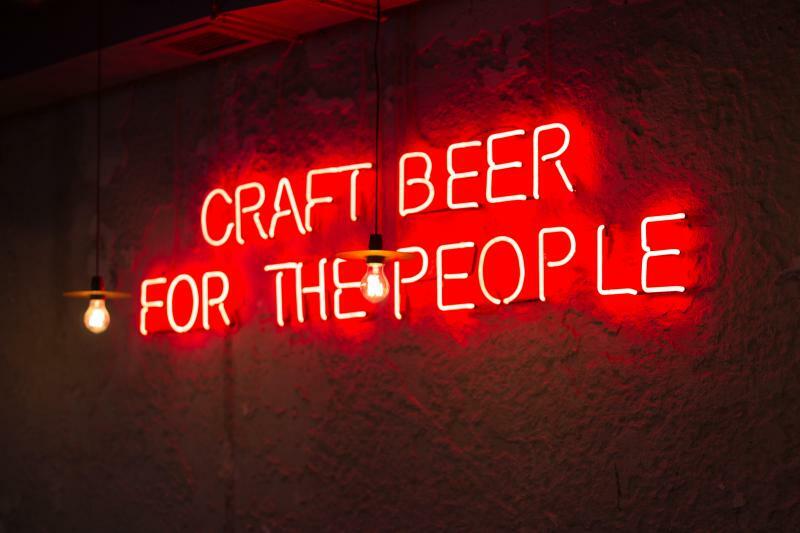 Try their Cucumber Saison, the newest release, in their showroom alongside other famous favorites like the Florida Cracker, Florida Lager and Jai Alai. 3 Daughters Brewing- If you love craft beer, this is the brewery for you! The owners Mike and Ty Weaver’s goal is to create great tasting local craft beers that reflect St. Pete and it’s signature flavors. Check out their tasting room for over 60 craft beers on tap. Green Bench Brewing- The owners envision Green Bench Brewing as a modern day catalyst for local people to join other members of their community for a pint of beer and stimulating conversation. Get a taste of their many unique flavors like Greenhouse Double Stout, De Soto Low Micro IPA or Happy Hermit Pale Ale. Discover- A new interest. Drag perhaps? Crossover for Christ and Hedwig and the Angry Inch are both being shown at the Straz Center for Performing Arts. Crossover for Christ is a one woman show starring Ginger Minj from Season 7 of RuPaul’s Drag Race on VH1. She will give you an evening to remember with her outrageous music, comedy and costumes. The show starts at 8 p.m. but get there early to set yourself up for this wild ride of Ginger Minj’s life story! Hedwig and the Angry Inch is a play about a German immigrant turned transgender wanna be rock goddess named Hedwig Robinson and the fateful night that set those changes into motion. Hedwig and the Angry Inch has its last show on Sunday and Crossover for Christ is at the Straz Center until September 16th. Head to Busch Gardens this weekend to toast to the end of summer with over 65 breweries and 100 different beers. 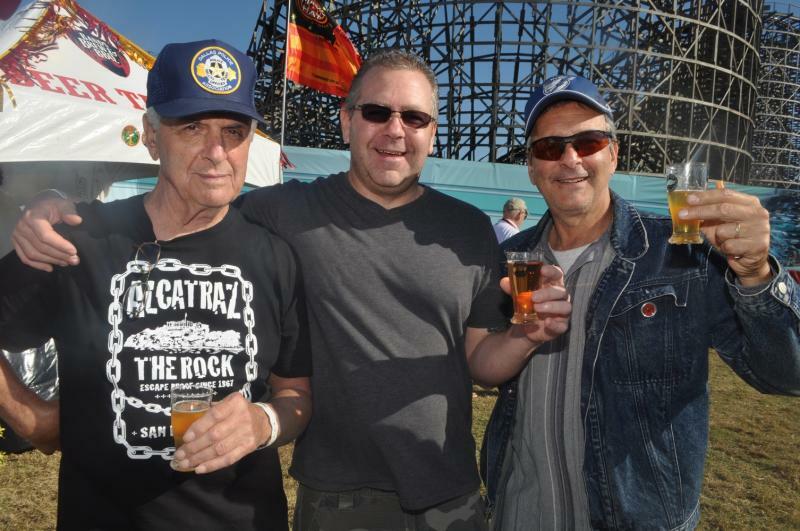 The Bier Fest will feature live entertainment and contemporary fare that pays homage to Oktoberfest in Germany. Put on your German dirndls and leather lederhosen and head to Bier Fest before it ends September 16th! G-Eazy takes over the MIDFLORIDA Credit Union Amphitheater this Friday Night! Him and Halsey are back together, so let’s hope we hear this power couples summer anthem Him & I live and in person. If you already have tickets and are thinking about the after party, head to Franklin Manor’s 2nd Anniversary Party with G-Eazy’s DJ, DJ Quiz, and a special performance and appearance from none other than G-Eazy himself! The Sound of Silence comes to Amalie Arena this Friday Night in a big way with Paul Simon, the former member of Simon & Garfunkel, performing starting at 8 p.m.
Harry, are you ready to crawl from bar to bar in search of more drinks? Will Ron be there to help you? Or Hermione? Put on your best wizard garb and see if you have what it takes to complete this bar crawl in Ybor City! You're given two free drinks with the purchase of your ticket. If you’re a Tampa Native or just love Ybor City, this weekend is full of events celebrating the birthday of Vincente Martinez Ybor, the founder of Ybor City. There will be a party at the Ybor City Museum State Park on Friday that will feature live music, food, drinks, community displays and guest speaker Rafael Martinez-Ybor, the founder's great-grandson. If you’re a fisherman or captain of any boat, check out the Tampa Boat Show at the Convention Center in Downtown Tampa this weekend. 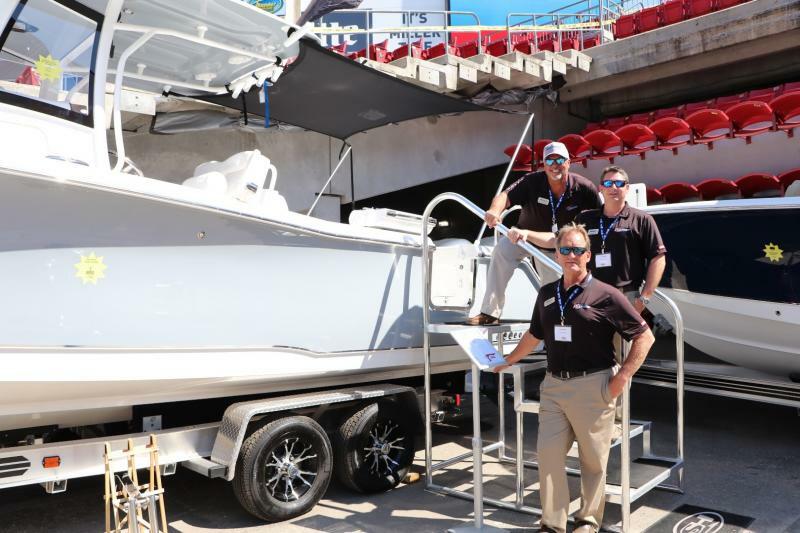 Boats will line the harbor as exhibits teach boaters about the newest boating technology and gadgets that will make life on the water easier and more fun. Swing by the Freedom Boat Club booth to meet Captain Jace and the rest of his team. Freedom Boat Club is a terrific way to get out on the water without all the work of owning your own seafaring craft! For those of you who are into the arts, head to the waterfront district in Gulfport to appreciate the artists and craftsman of this small town. Every first Friday and third Saturday of the month viewers will enjoy a walk down the waterfront with free entrance into many of the galleries, shops and booths along the way. Got hot sauce in your bag? This Saturday head to the Hot Sauce Festival called I Like it Hot and sample an array of fiery foods and hot sauces until you just can’t feel your tongue. The motto of this festival is “Try it before you buy it” so be sure to show up hungry! If you can handle the heat that is! 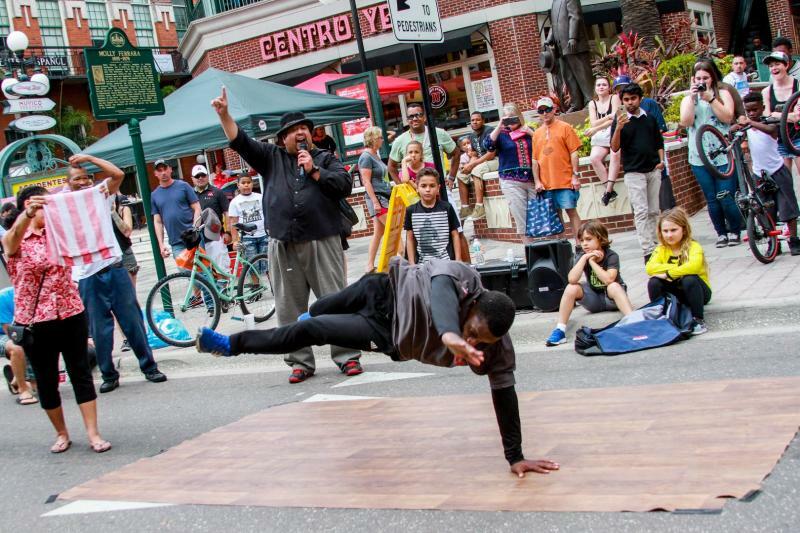 For more events in Tampa Bay this weekend, head to 813area or 727area, your local guides to the Bay! Cover photo courtesy of Flickr.